I suppose it’s been quite a while since you’ve heard from me, unless you following my ramblings over at AprilJMoore, where I tend to stay busier. Folsom’s has been doing well and is heading into its second printing shortly, which is great news! I’ll keep you posted on that. 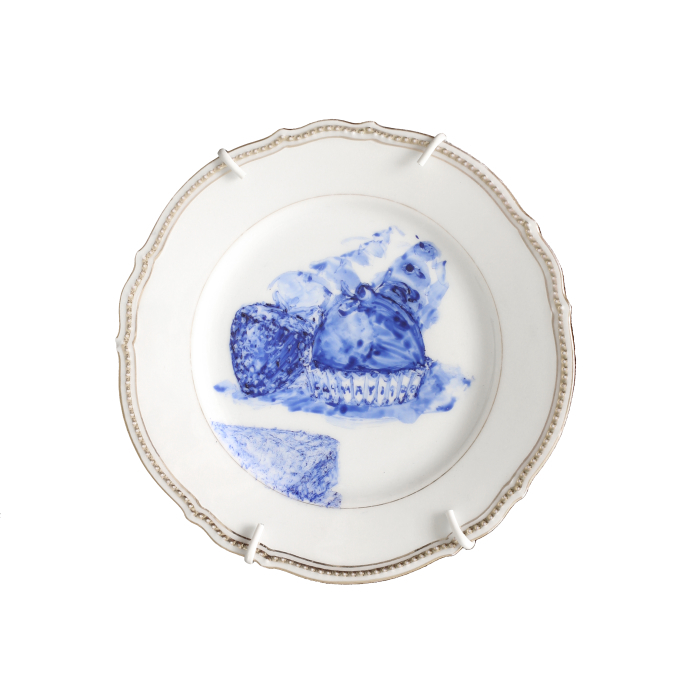 In the meantime, I wanted to share with you some additions to Julie Green’s Last Supper collection. You may recall a post I did back in April of 2012 about Julie’s work. 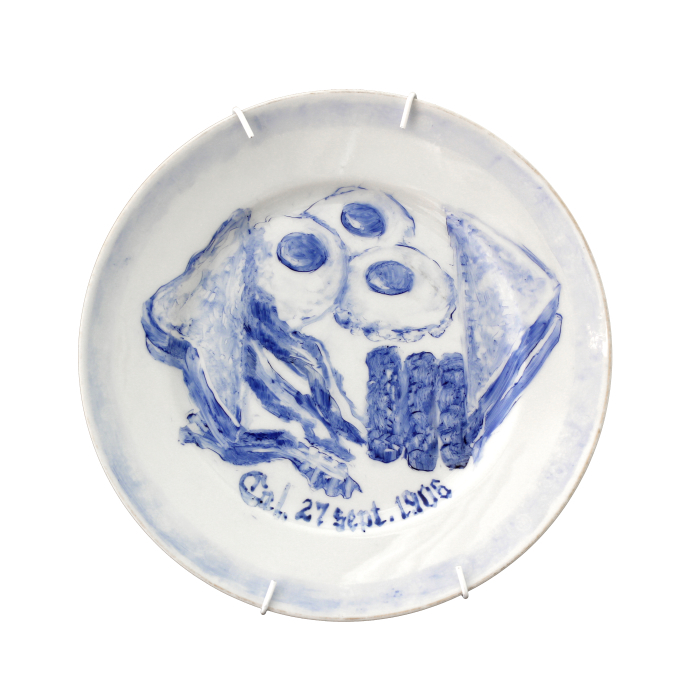 On various dinner plates, she paints the last suppers of executed inmates. 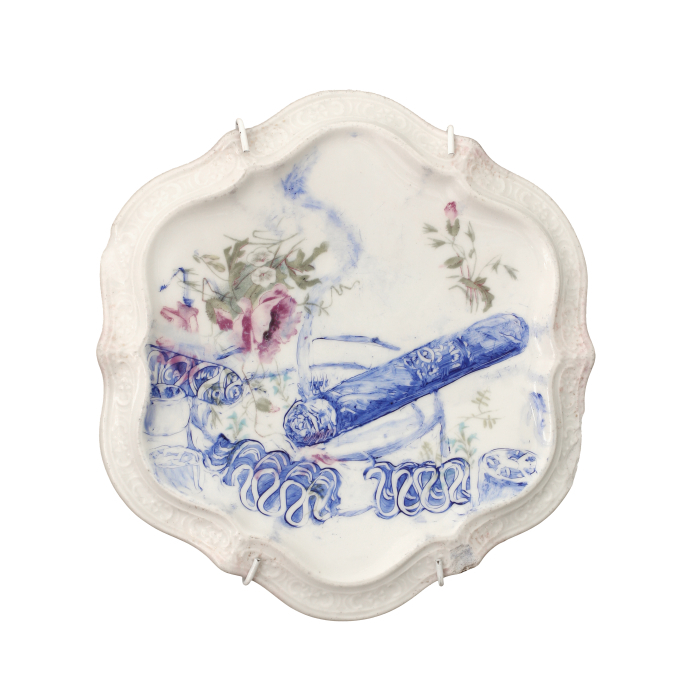 It’s an incredible collection of 550 plates showing a tiny glimpse into the final hours of a condemned prisoner. I had contacted her about the possibility of painting some of Folsom’s 93 last suppers and through information I provided coupled with her own research, she painted 18 plates. You can also see all 550 plates HERE. Categories: Death Penalty, Folsom History | Tags: execution, final breakfast, final meals, Julie Green, Last Suppers | Permalink.